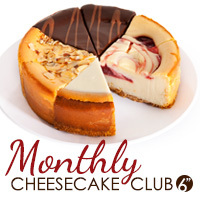 Show you care with our food of the month clubs! Each of our monthly gift clubs is composed of a careful selection of fresh gourmet foods your recipient will find impossible to resist. During the first week of each month, your recipient will receive their monthly gifts neatly packaged in one of our signature boxes for an elegant presentation. 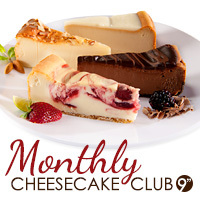 And, while our most popular monthly subscription boxes boast an entire year of gourmet gifts, we’ve also created 3-, 6-, and 9-month selections, allowing you to select the perfect gift of the month club for your recipient. Exceptionally crafted and wonderfully convenient, our monthly gift boxes are an effortless way to delight someone each month!